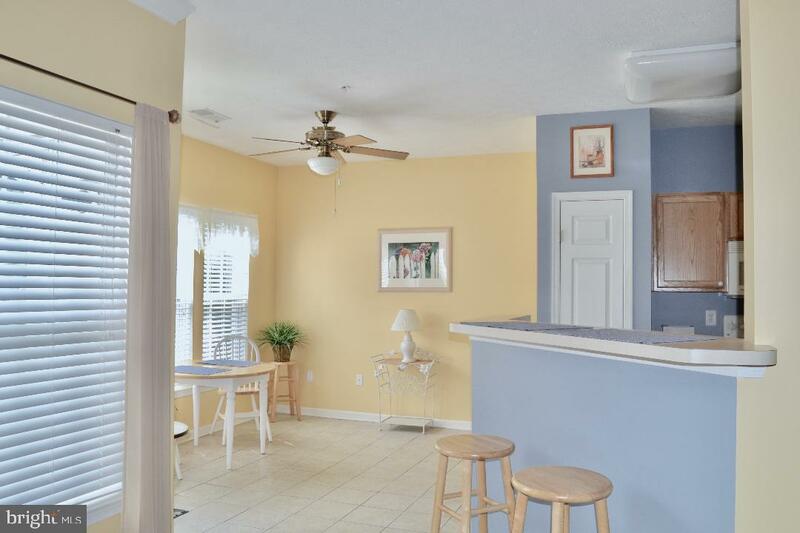 Spacious, sunlit, first floor end unit with lots of extra storage. 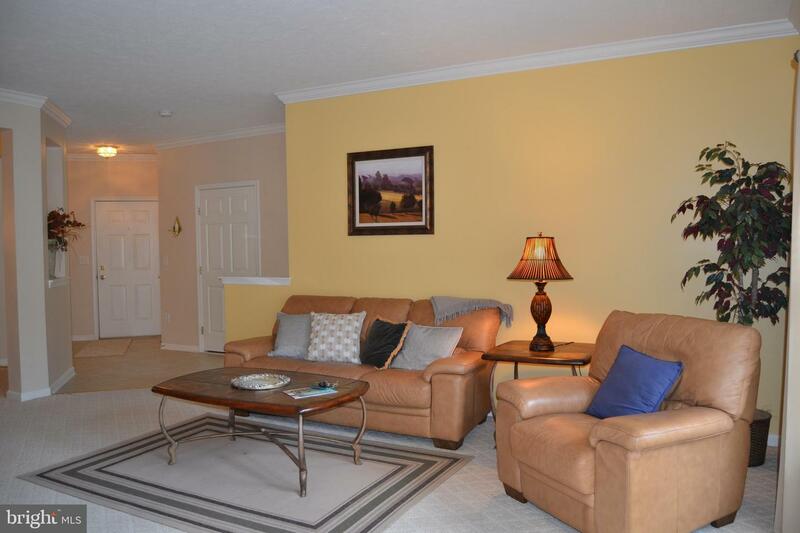 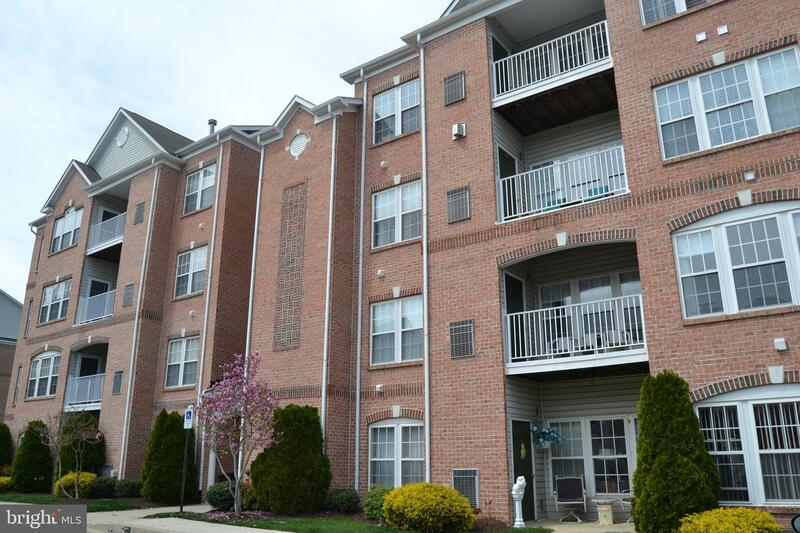 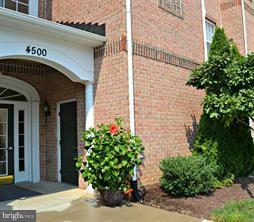 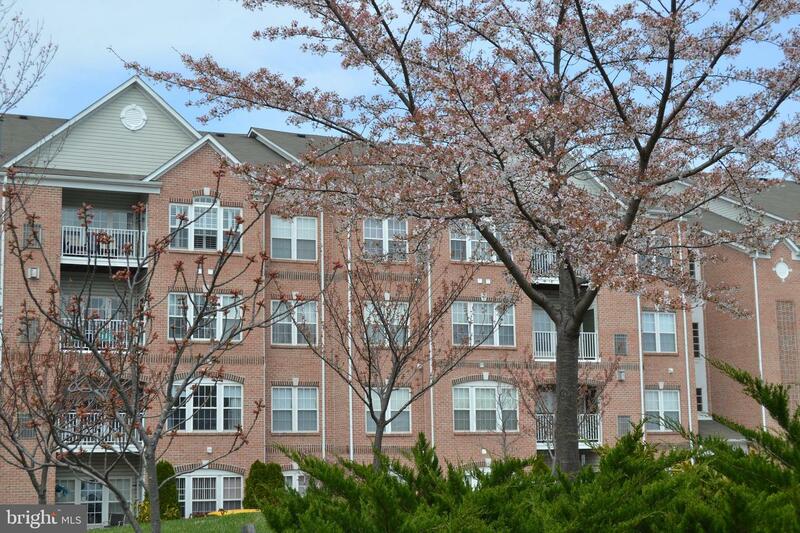 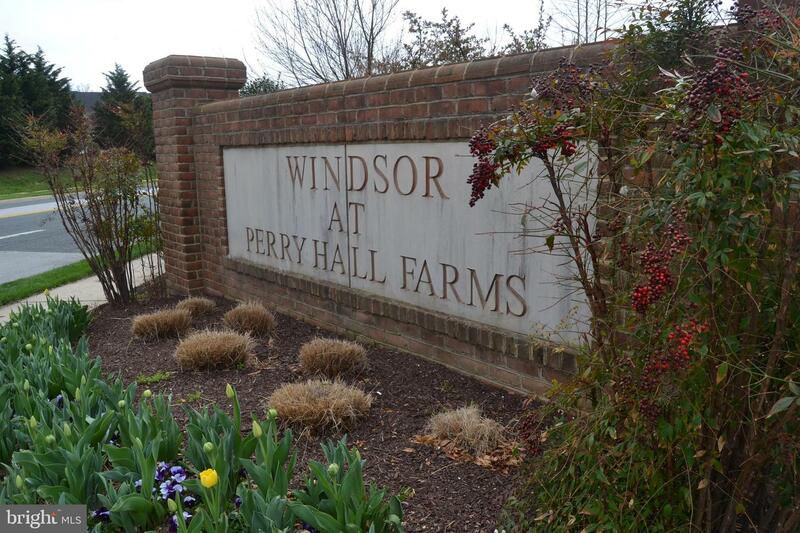 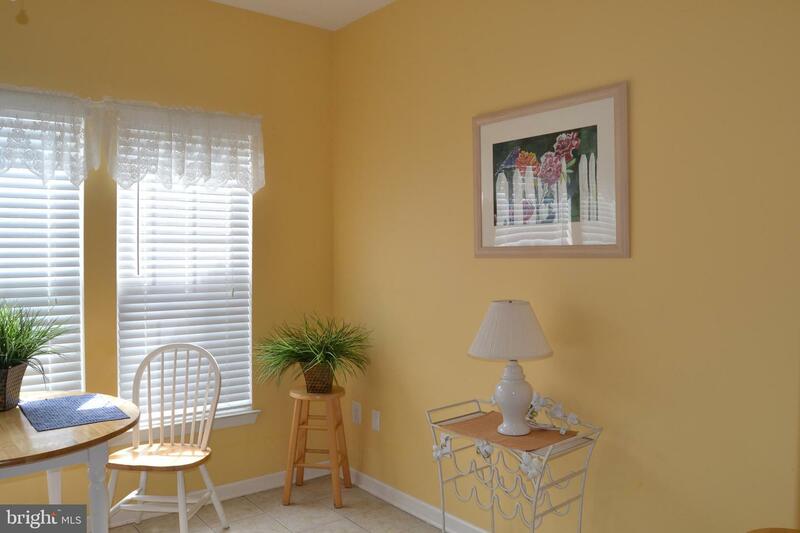 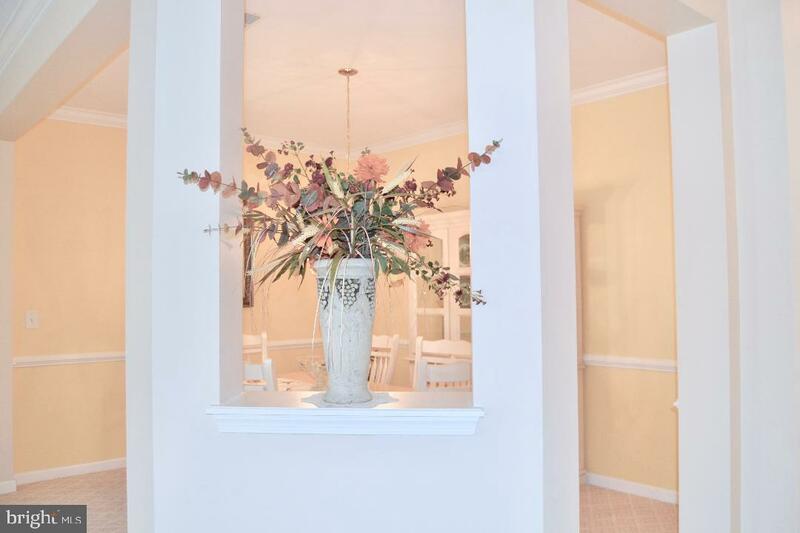 This beautiful FIRST FLOOR condo in The Windsor @ Perry Hall Farms has been carefully maintained for the next owner(s). 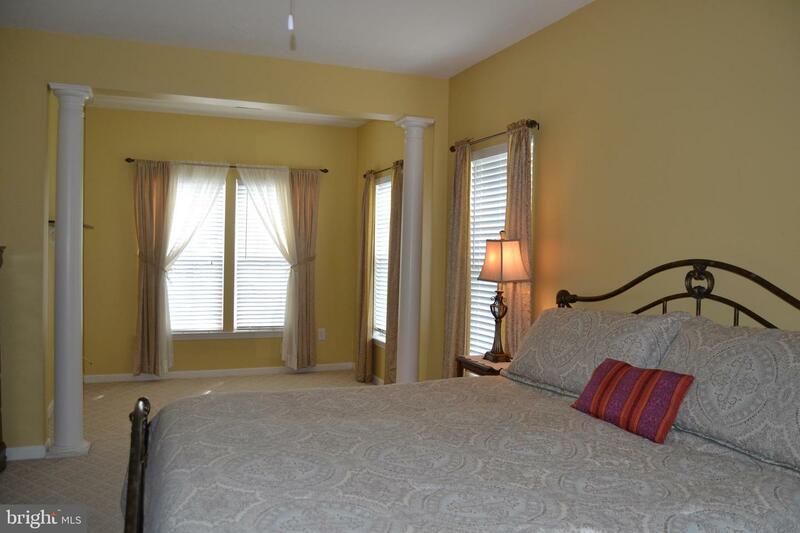 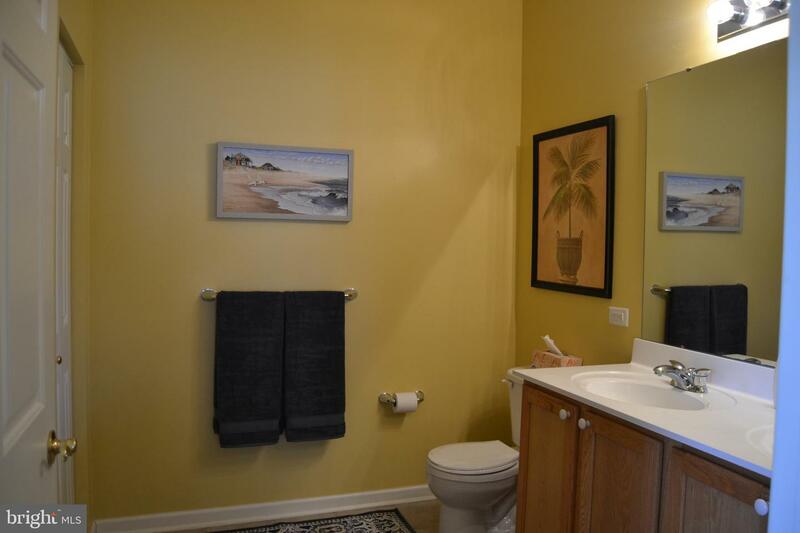 The master-suite is complete with large master bathroom and a sitting room. 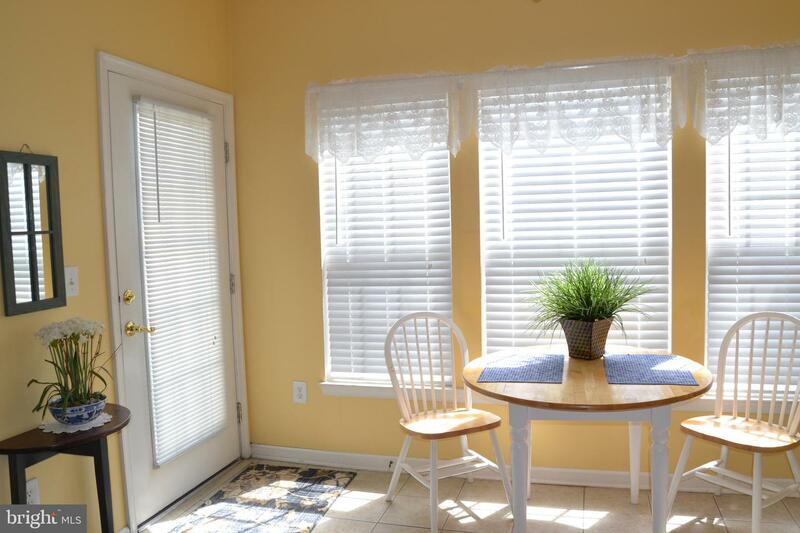 The kitchen opens to a sun-room with plenty of space for a kitchen table and chairs along with more seating at the breakfast bar. 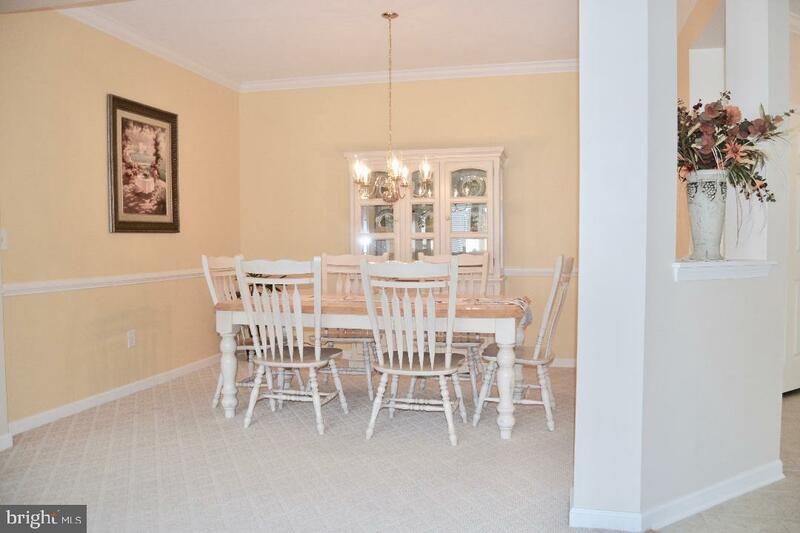 There is also a large dining and living room for entertaining. 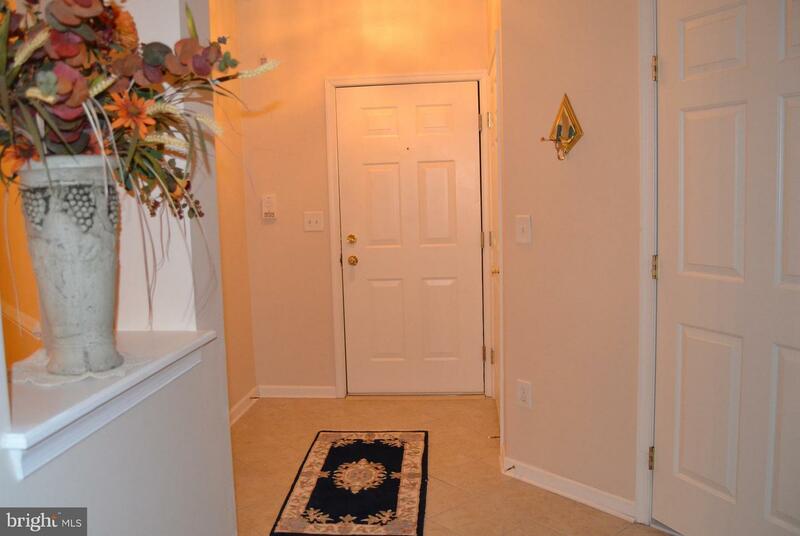 No need to walk through the lobby, there is a entry door directly into the condo from the parking lot. 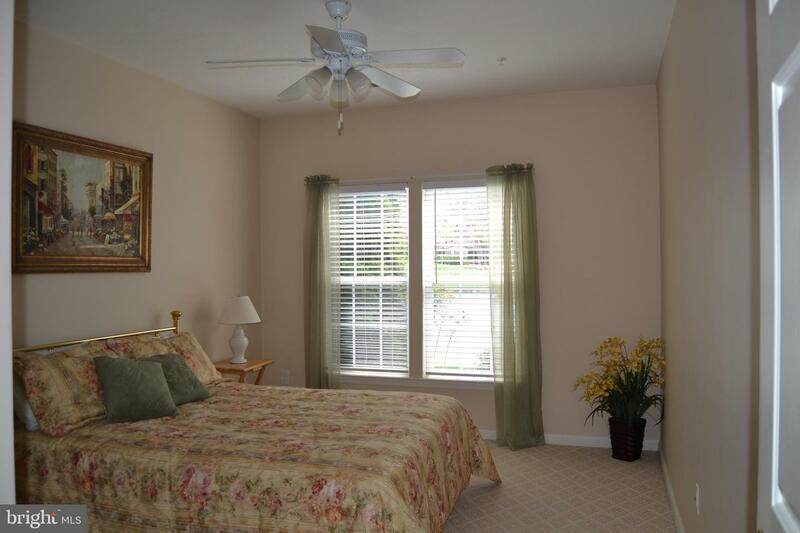 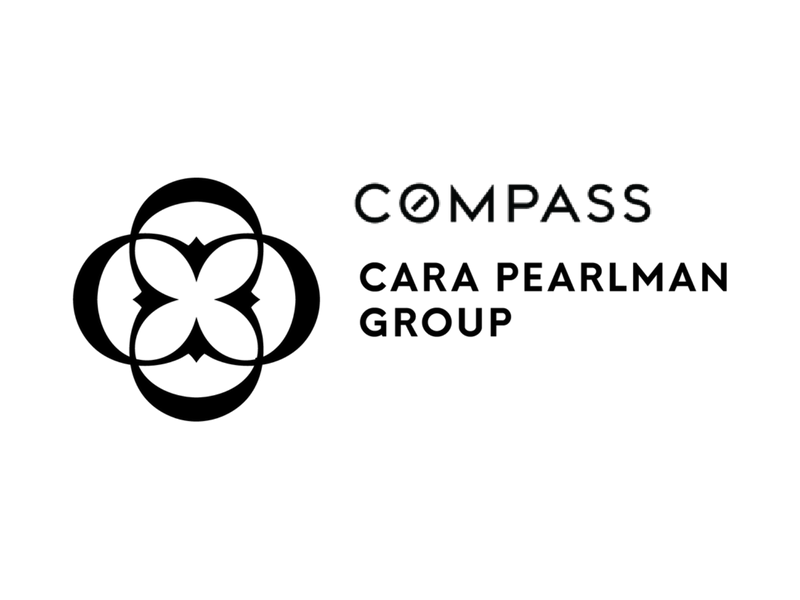 Close to shopping, restaurants, community parks and a Library. 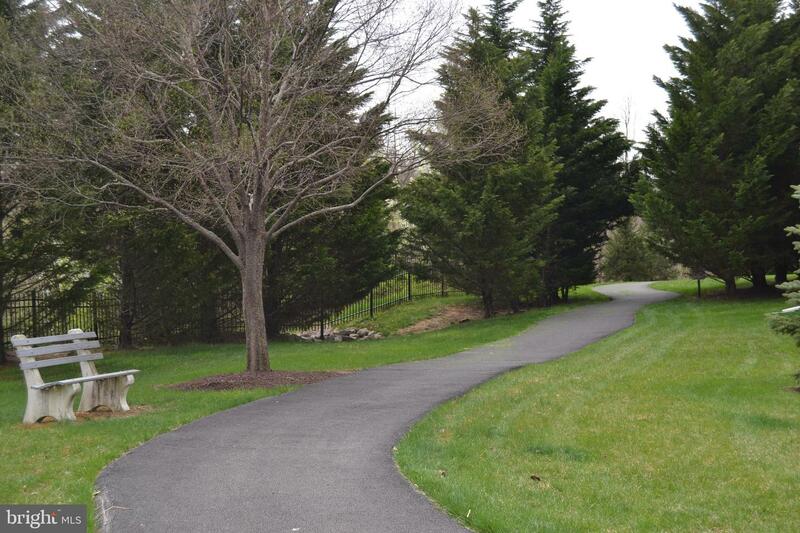 One assigned parking spot but plenty of extra unassigned spots if needed.